A crematory is the location where cremation takes place. Some crematories are industrial buildings which perform cremations for many different funeral homes and cremation providers who do not have the equipment or certified staff required to perform cremations themselves. The best crematories are private and the entire process is overseen by professional and certified staff. Some crematories have viewing rooms for the family or are located near buildings with chapels. Is our crematory private and secure? Yes, we are proud to own and operate our own private crematory. The crematory is onsite at our location. 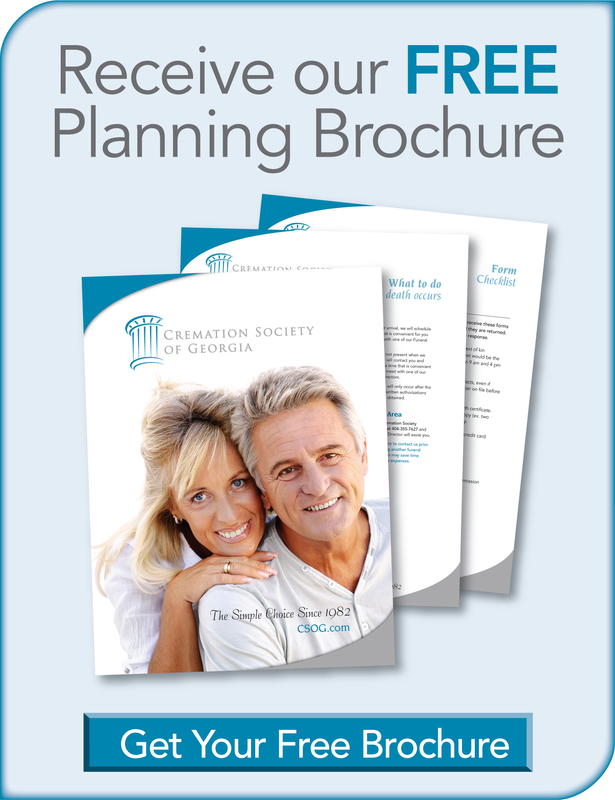 It is only used for families we serve and every cremation is personally overseen by our professional staff who have all of the highest certifications and are licensed to perform cremations.